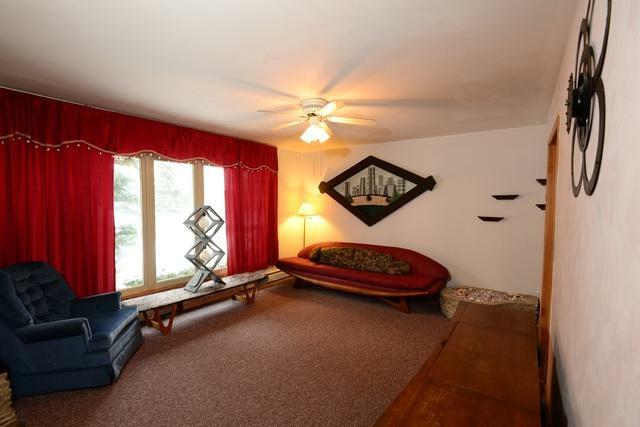 Start the new year off in this great family home - plenty of room for everyone! Share meals in the spacious kitchen, relax in the living room or family room. All three bedrooms offer large closets and hardwood floor, 2 bathrooms and a large concrete crawl space for storage. Laundry room offer access to the outside and just steps to the inground pool for your summer enjoyment. Newer windows and doors, new hot water heater. One of the best benefits is that the house is situated on a quiet street which is in between Maine West and Plainfield Elementary School so children can walk to school. 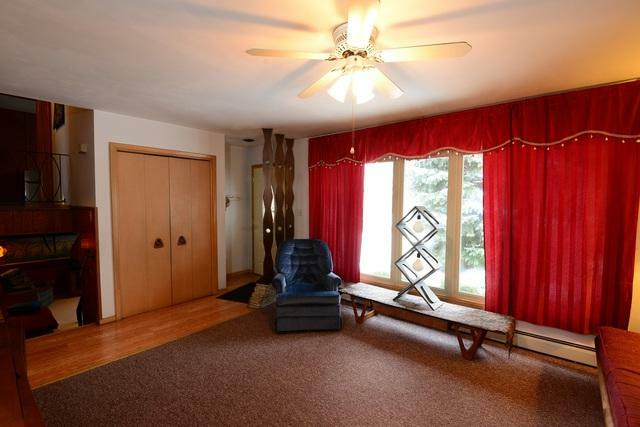 Also the house is 3 blocks to Lake Park for fishing, golfing, sailing, picnics, volleyball and newer playground. Close to shopping, restaurants and transportation. This has been a well loved home. Come and make it your own. 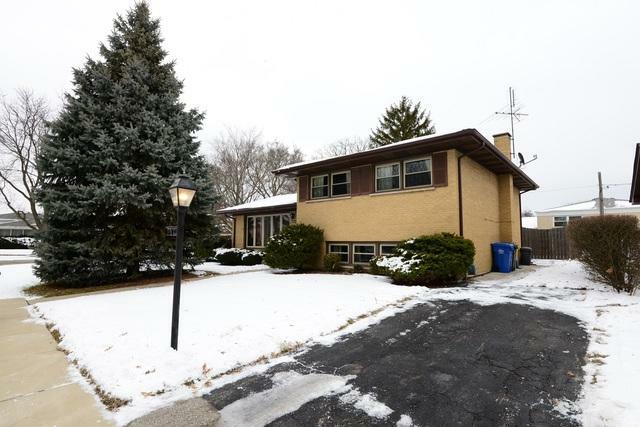 Sold by Equity Illinois Real Estate Llc.